Location test begins in Japan on April 17. 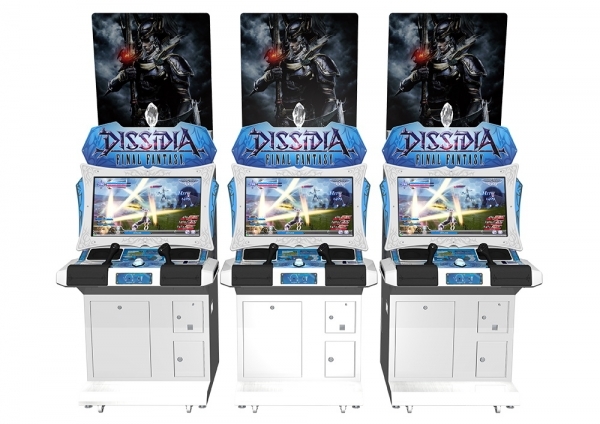 The new Dissidia Final Fantasy announced for arcades in February is being developed by Koei Tecmo and Team Ninja using PlayStation 4 as its core system, Square Enix announced at its Dissidia Final Fantasy Closed Conference today. It will launch in Japanese game centers this fall. Sony Computer Entertainment Japan president Atsushi Morita took the stage during the event, adding that he wants to bring the game to home consoles and is in discussions with Square Enix to do so. 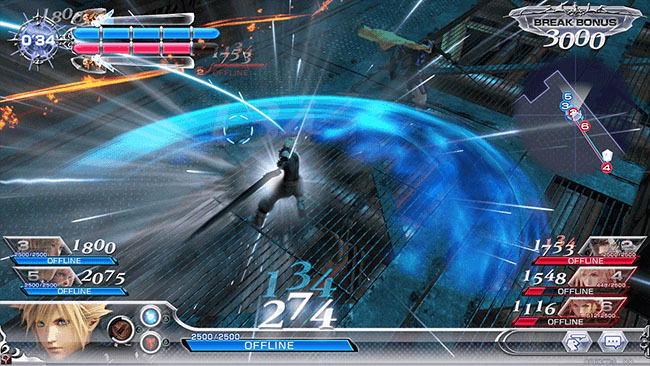 But Square Enix producer Ichiro Hazama said that the game will be arcade-exclusive for at least one year before it’s ported. The game’s arcade cabinet was revealed. It uses twin sticks with the four PlayStation buttons for movement and actions. A live demonstration was given on stage, running on PlayStation 4 hardware at 60 frames per second. Controls are the same across characters. 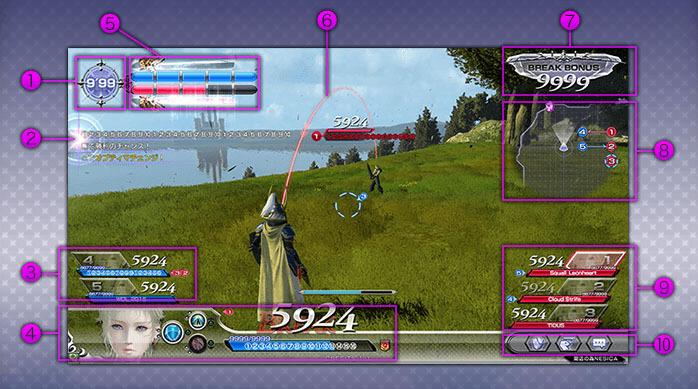 HP Attack – When a player attacks with an HP Attack, the amount of HP they can take off the enemy is displayed as the Break Bonus stat in the upper-right corner of the screen. Brave Attack – When a Brave Attack hits, it can sap away at the enemy’s own Break Bonus. All members of a team share a Summon Gauge that can be built up. 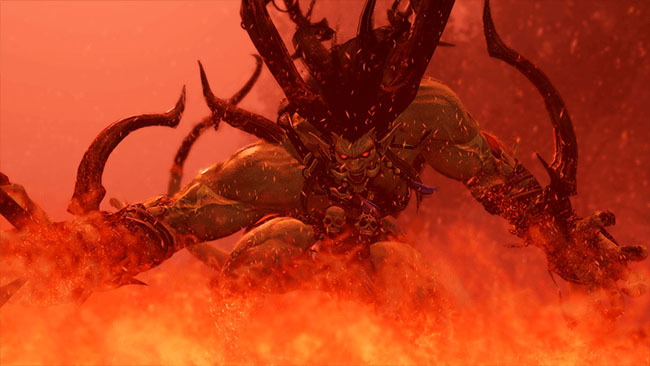 When it’s full, if all players join in the invocation, they can have a Summons Beast enter the fray as a temporary fourth teammate. Summons Beasts also have auto-abilities that will be continuously in effect while they’re out on the field, providing an added boon to team members. Enemy Braves can also be stolen with a Brave Attack. Braves can be accumulated en masse with a Brave Break. If you manage to accrue all of an enemy’s Braves, you’ll get a bonus. That said, there’s a greater incentive to prioritize enemies with bigger Brave reserves. Brave Breaks ideal to use after taking HP Attacks and can help stage big comebacks. Character customization (status, abilities, etc.) can be done with a dedicated smartphone app, meaning you can make character changes without going to the arcade. Regular updates are planned for release after the arcade version is out. Updates include additional characters, stages, summons, battle music, custom parts, balance refinements, and additional gameplay systems. (Update: The game will have 14 characters at launch.) 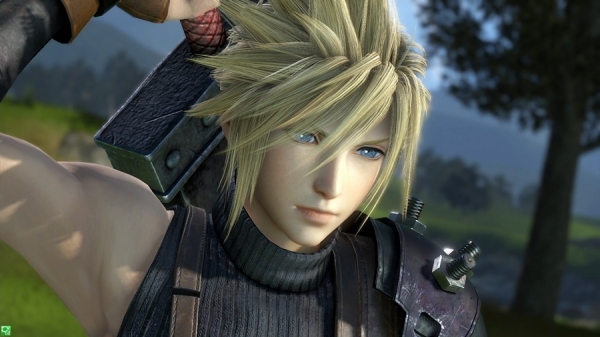 Confirmed characters so far include Warrior of Light (Final Fantasy I), Onion Knight (Final Fantasy III), Terra Branford (Final Fantasy VI), Cloud Strife (Final Fantasy VII), Lightning (Final Fantasy XIII), and Y’Shtola (Final Fantasy XIV). 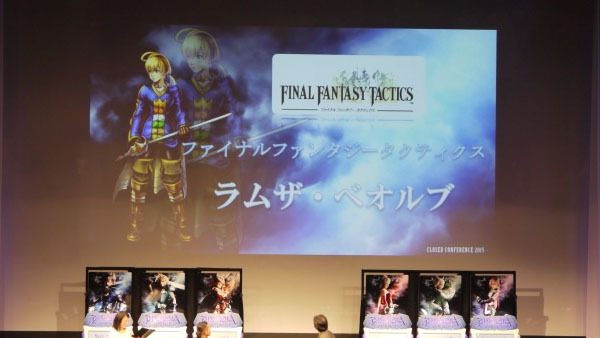 Newly announced today is Ramza Beoulve, the protagonist of Final Fantasy Tactics. 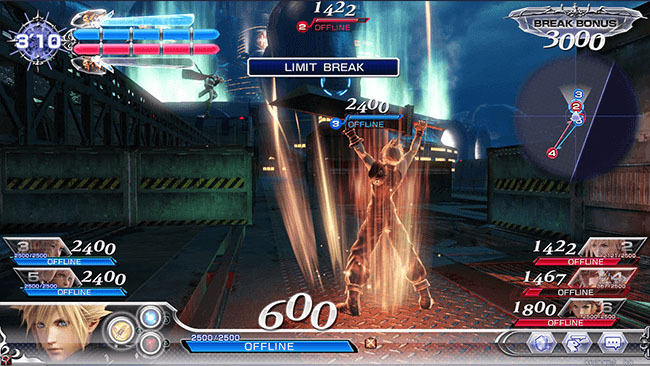 The pictured character artwork is designed by Tetsuya Nomura. Watch the latest trailer below. View a new set of screenshots at the gallery. Thanks, Games Talk, Inside Games, and Famitsu.